SkyWalker Property Partners closed on its largest acquisition to date when its value-add fund, When Opportunity Knocks, acquired a 227,891-square-foot office building with clear visibility on LBJ Freeway. Opportunity Knocks’ newest property is an eight-story multi-tenant building at 8151 LBJ Fwy. DALLAS—SkyWalker Property Partners recently closed on its largest acquisition to date. 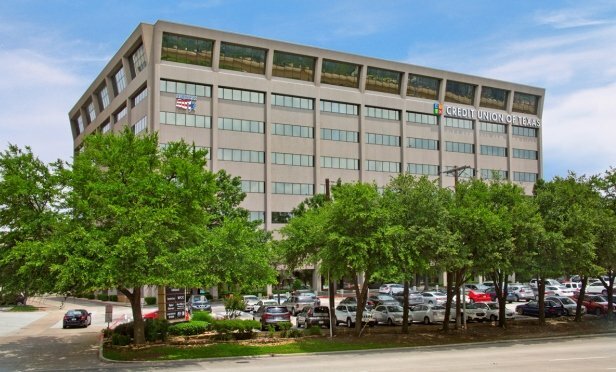 Its value-add fund, When Opportunity Knocks, acquired a 227,891-square-foot office building with clear visibility from all levels of the High Five interchange in North Dallas.